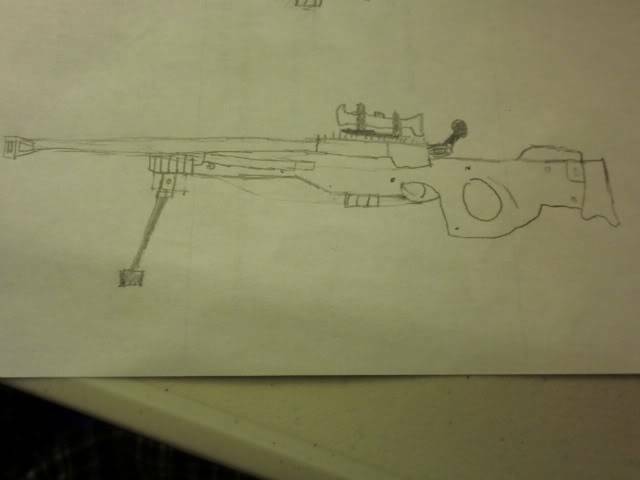 Draw any gun you can, and make it recognizeable. This is about fun, not a competition. 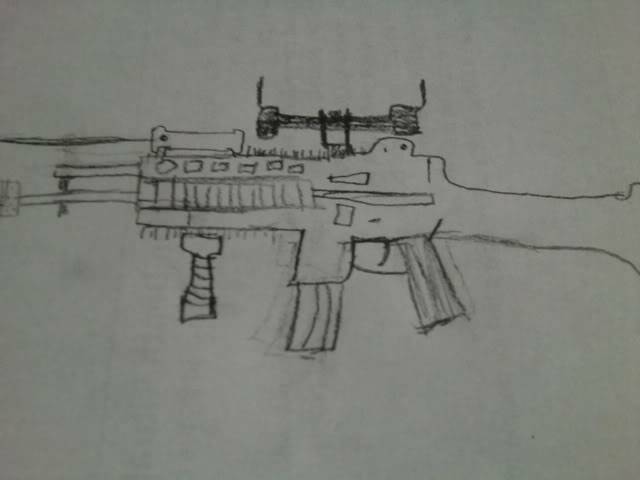 I'm a bit of an avid gun drawer. This was a quick work, done in less than 5 minutes by me. I'm going to do one now.